Before I begin today's narrative, my blogging friend, Linda, invited me to guest write on her blog here. I hope you will take the time to skip over to her page and read about being single and the church. 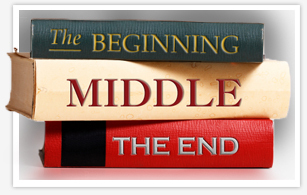 I often find myself beginning in the middle of a story or cherry picking the parts of the story which will hold your attention. Justifying omitting the details for the sake of brevity, I plunge forward doubting you would care for all the minutiae and trying to avoid tale ending glaze over. 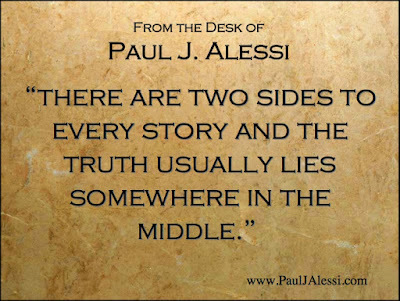 The truth of the matter is the middle is usually the guts of the tale. The beginning is the background and the end---well frequently the fat lady has not sung and the story has not ended. While listening to your story, I often wonder what the details are that lead to this telling. What came before which lead to this event worthy of retelling? 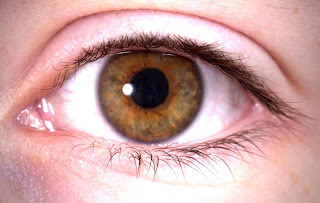 What has colored your perception of truth? How would the story sound if one of your characters was telling it? Would the story be the same? What if Dr. Seuss told this classic story from the viewpoint of The Cat and not the children. Would The Cat have described only trying to brighten a rainy day for unappreciative children? Would he have stated his intention from the beginning of cleaning up his mess? The tale is told through the eyes of the children--whose perspective is clouded by the fear of mother's blame for the mess left behind. 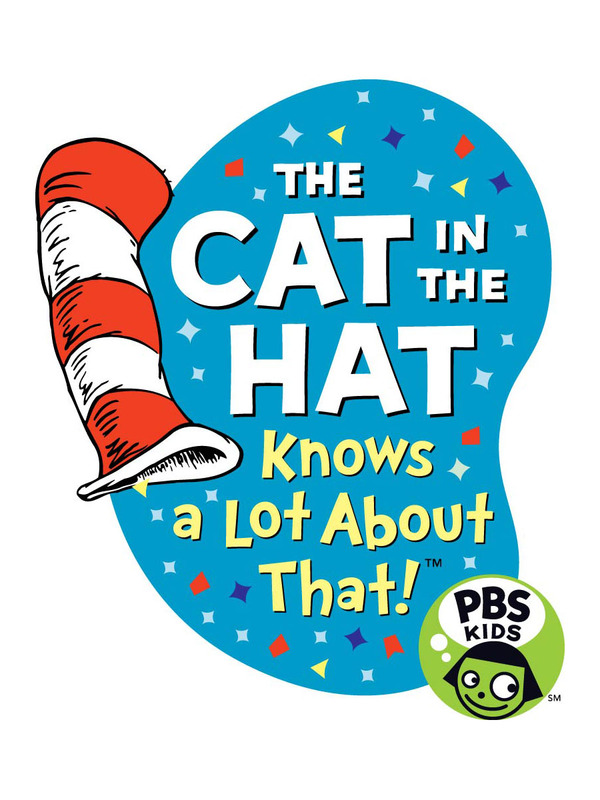 The poor cat is grossly misunderstood until he redeems himself at the end of the story. For it is impossible to see both sides of the story, without standing in the shoes of the other. Our vision is limited by the inability to jump into the mind of the other side. 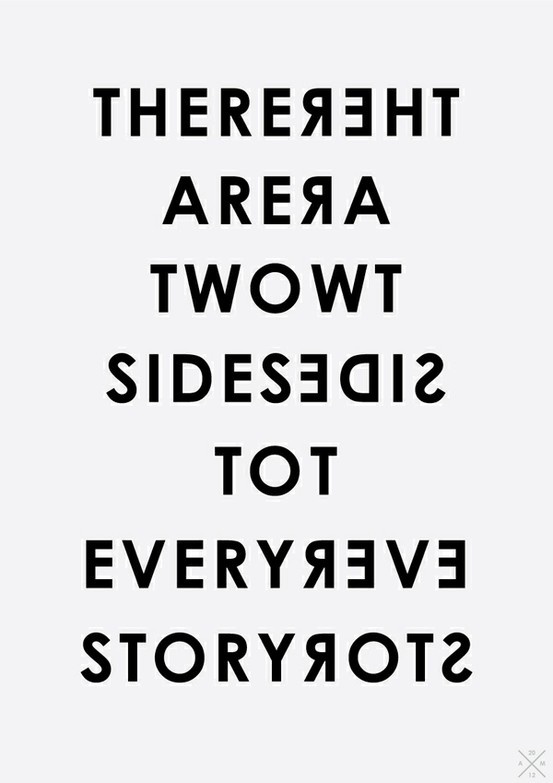 Each story has a different reflection depending upon whom is standing before the mirror. The story told by the cat would be entirely different from that told by the children--and somewhere in the middle is the truth. 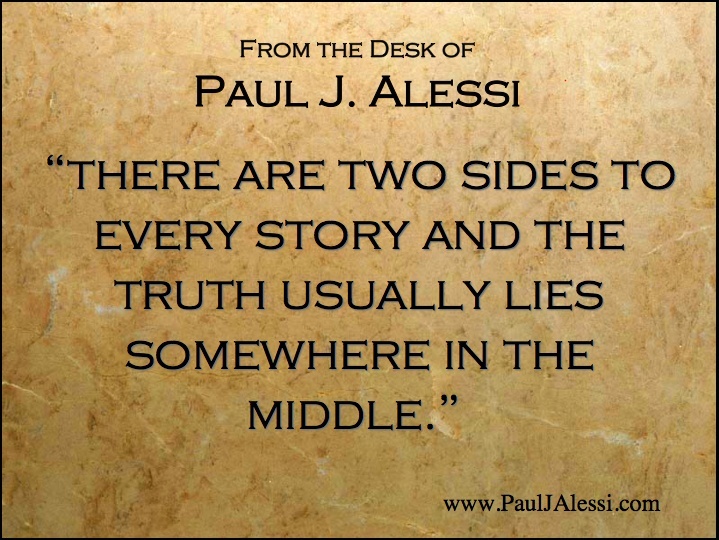 Stories always have two sides and unless you hear both sides--I have given you a story with a favorable slant toward me or at least the truth as I see it. Unless you care to explore further, my word is then labeled as truth. A biased truth at best. What if the story of The Garden of Eden was told through by Adam or Eve. He said, "She made me do it." and She said, "He didn't stop me." And God said, "I told them to not touch the apple." It is truly all in the eyes of the beholder. While reading Revelations, I have been reminded--this is the end of the story as given to John in a vision. His God inspired words paint an incredible picture of the end times. John is telling the story through the eyes of the messenger--if one of those living the tribulation were to tell it---how would the story sound? Those who are left behind will have a completely different way of telling the story from those who are swept up to Heaven. And the truth will win in the end. 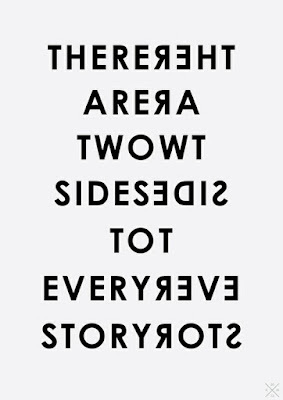 Yep, there are always two sides of the story, always...good post, Lulu. Another thinker, for sure. Many Tuesday Blessings to you, friend. I usually prefer my side! Whoa...this is deep. I'm gonna need to reflect on this for awhile. But you are right...we cherry-pick a few facts and happily write our narratives. As Anais Nin said, "We don't see truth as it is, but as we are." Maybe this is why I found the movie Vantage Point so intriguing? Well, I have not seen "Vantage Point", but will definitely put it on my list based upon your recommendation. I am guilty guilty guilty of telling my story as seen through the lens of my heart--but is that my truth? It is a deep subject, My Friend! 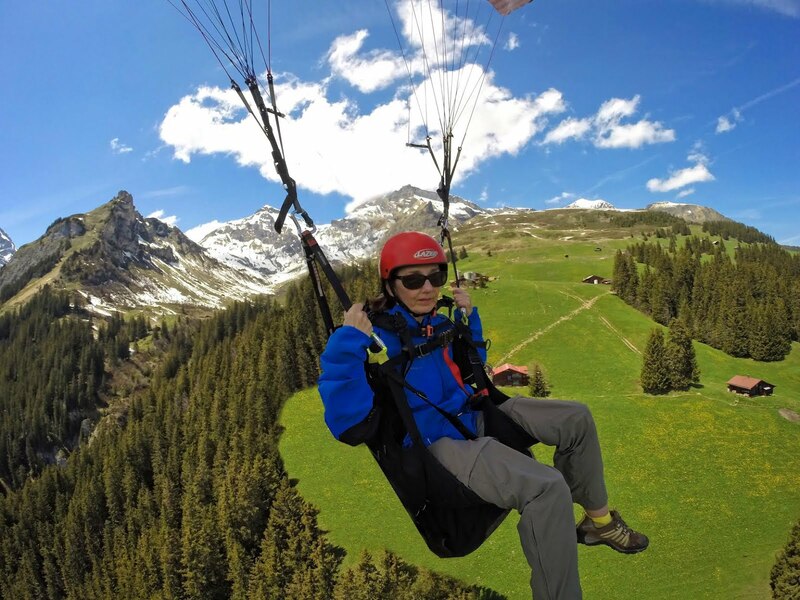 1 Congratulations on your article on Linda's Blog. 2 I always like to tell my stories with the ending first. That way my listeners are eager to discover how it happened. For example: "And then the fire brigade people had to come and free my foot from inside the washing machine!" or "She borrowed the mother-in-law's false teeth and never returned them back". There ... that has set you thinking. 3 I did not know how to read the 4th image above. It was like going to the optician and reading his chart. Then I realised ... I put the monitor in front of a mirror and read the message clearly. Your other readers should try this. Good fun. 4 Once again, a great post, Lulu. Very entertaining and truthful. Especially the bit where we have to use a mirror to read your message. You are very innovative with your posts. Well done. Thank you, Victor! I consider your comments high praise from a talented writer! As for telling the end of the story first, I fear most would run off in boredom if I did that! Just finished ready your article at Linda's. All I can say is WOW. Quite profound. You wove a beautiful tapestry of deep thought and truth. Something came to mind as I perused the article. May I also interject, that it's not only the divorced, widowed, and single that can feel like they're on the fringes, but also the abused. All those feelings of being "left out" is something I've lived with for almost 50 years. This new church we're attending, though, through their many ministries, has reached through that fog of uncertainty, fear, and pain to help rescue that frightened, abused child clinging to the walls in terror. When I finally began submitting to Christ's love by trusting the human versions of Him, I quit feeling frightened. Then I quit feeling angry. Do you know what it's like to be angry for over 50 years? I do. I didn't realize it was my constant companion. Now, I don't feel angry anymore and I also want to show Christ's love to others. Hope that makes sense because my hands are giving out. Just had to share that. Keep LOVING others and good things happen. I believe we have struck a common thread across societal lines, Sparky. So many seem to be lonesome---even those who are married can be lonely. I appreciate your candor and am thankful for God's grace in your life. What a beautiful vision of redemption! As always, Lulu, your writing is not only thoughtful and full of insight, but beautifully written as well. Keep up your excellent work! Thank you, Paul. It pours out of me at times and other times I struggle with how to put in down on paper.